David and I have taken to the open road for the month of October – not in the motor home, but in the car. At first I hesitated to write about our trip, thinking my articles might attract the criminal element, but the home place is protected by our resident attack Kitty and lots of observant neighbors. Dr. Sharon V. King is the author of Aging Gracefully with the 23rd Psalm, a reflective study on the beloved Psalm especially for 50+ ladies. When I invited Sharon to share her thoughts with my readers, she asked if I had a special topic in mind. I said anything that fit in with my blog them of caregiving, faith, and family would be fine. I hope the thoughts she shared will be a meaningful to you as they were to me. In my book, I try to connect themes of aging to the verses of one of the best-loved of all psalms. What makes Psalm23 so universally loved is its relevance to a variety of life stages, situations, and circumstances. Caregivers certainly can find a wealth of inspiration and guidance from God’s word in Psalm 23. Although caregiving isn’t the focus of my book, I’d like to explore how some of the verses of Psalm 23 apply to caregiving. “The Lord is my shepherd; I shall not want.” (Psalm 23:1).The very first verse of Psalm 23 just about says it all for caregivers. “I shall not want.” Want for what? For all the mercies caregivers need: grace to live one day at time, patience with dementia-related behaviors in an aging parent, someone to help with the housekeeping. Our Good Shepherd can provide all these needs, maybe not when or how we want them, but we can trust that He knows how to provide for us. “He restoreth my soul” (Psalm 23:3). 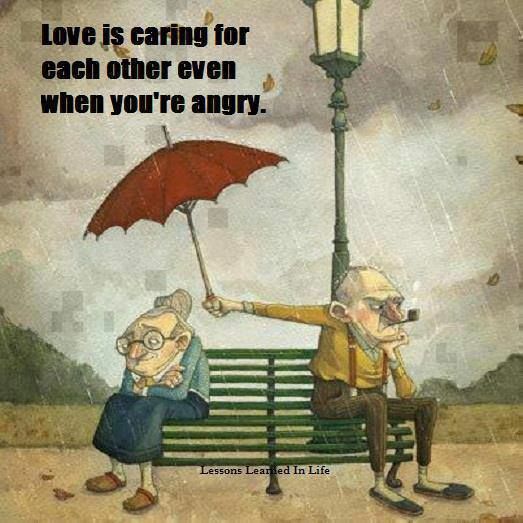 If anyone has a soul that needs to be restored, it’s a caregiver. Burdens such as anxiety about the future; weary, sleep-interrupted nights; squeezed finances; or lack of support from other family members can make caregivers feel like their spiritual vitality has drained completely away. Sometimes not even physical rest helps. When your soul is weary, you need divine restoration—the kind only God can provide. “Thy rod and thy staff, they comfort me” (Psalm 23:4). 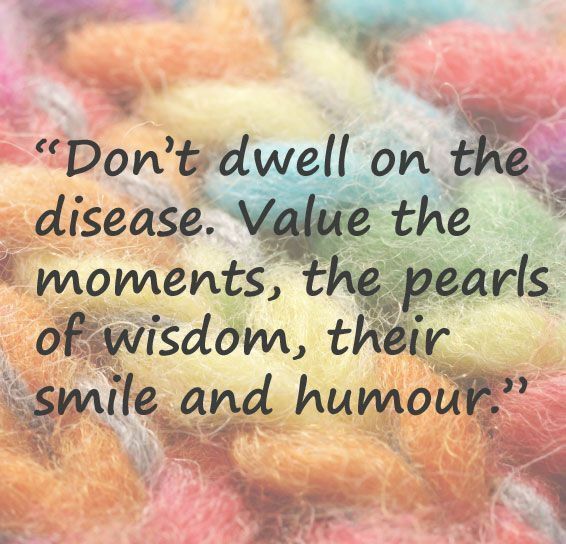 Comfort is a valuable commodity for caregivers. They take comfort in even the smallest offerings of support. If you have ever reached out to a caregiver with a phone call or a “thinking of you” card, you may have experienced just how thrilled the caregiver was just to know someone thought about them. Even though nothing may change in their current situation, caregivers can cling to that phone call or card as a source of tremendous comfort. You can be God’s “angel in disguise” to a caregiver, simply by stretching out your rod of comfort in the form of a friendly voice or a thoughtful greeting card. Finally, “Yea though I walk through the valley of the shadow of death, I will fear no evil” (Psalm 23:4). Perhaps the greatest dread for many caregivers is the knowledge that their ailing loved one may be approaching death or has already died. I recall years back when my mother was dying of cancer. The doctor phoned my father and told him we should all come to the hospital as soon as possible—to say good-bye. Although that night is an emotional blur in my mind, the one thing I recall most was the peaceful look in my mother’s eyes as her life came to a slow end. She clearly feared no evil. She knew to whom she belonged and where she was headed next. Her peacefulness brought peace to all our family, as God gently ushered us all through the valley of the shadow of death. If you are a caregiver, or know one, use Psalm 23 as a devotional and apply its richness and beauty to your personal situation. As I urge readers of my book, try writing your own reflections about each verse of Psalm 23. Personalize it, and discover the amazing depth of grace God has provided for us in this one short but powerful piece of scripture. You can visit me on my blog at www.yearsfullofgrace.com, and—oh yes—you’re invited to buy my book, Aging Gracefully with the 23rd Psalm. It will be released by Anaiah Press on February 17, 2015 at www.anaiahpress.com. Can we talk about getting older? With another Baby Boomer turning 60 every 7.5 seconds, the “age wave” has captured the attention of such diverse fields as financial planning, cosmetics, medicine, and—religion. How does aging affect our spirituality? Does it deepen our relationship with God, or have decades of life’s roller coaster rides left us “spiritually challenged?” Life after 50 can be particularly challenging for women because of the personal, social, and physical changes that naturally occur as we age. A rich spiritual life can help 50+ women gain perspective about their aging process and seek God’s guidance as they encounter the changes, challenges, and opportunities of later life. Aging Gracefully with the 23rd Psalm applies some of the best-loved verses in scripture to a reflective study of ways women can grow in grace as they grow in years. The book format provides reflections on themes of aging found in each verse of Psalm 23, such as facing forks in the road; making fresh starts; resolving past conflicts; coping with social, personal, and physical changes; navigating through emotional transitions; processing loss and grief; and end-of-life planning. Illustrations of each theme follow, using biblical examples, vignettes from the author’s personal aging journey, a Takeaway Message from each psalm verse, suggestions for group discussion topics, and a journaling exercise to help the reader write a “Prayer Memo” to the Good Shepherd of the 23rd Psalm. Sharon is a class of ’69 Baby Boomer, a native of Pennsylvania, and now resident of Georgia. 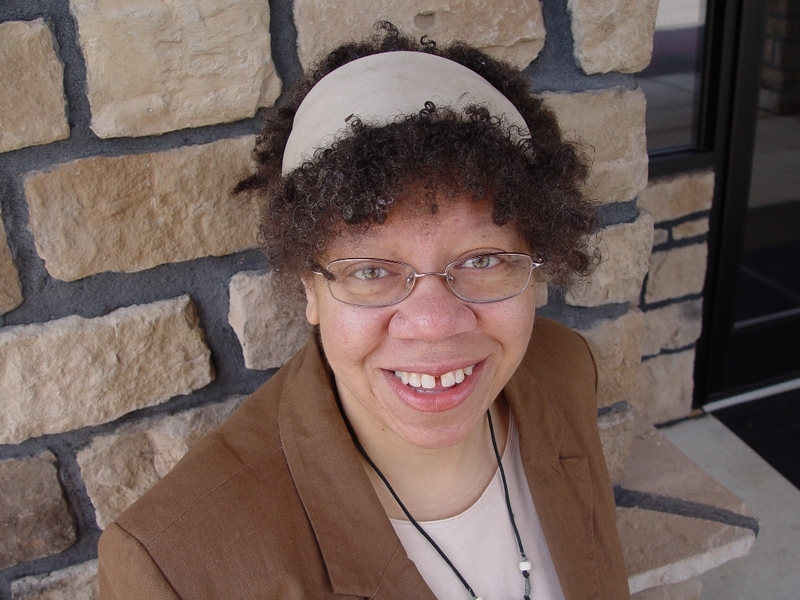 The daughter of church musicians, she first worked as a music teacher and then turned her interests to writing about and working with older adults.A recently retired gerontology professor, Sharon now writes inspirational books and articles for 50+ women. Find Sharon on her website and on Twitter. If I had seen this list while I was still caring for Mom and Dad, I would have enlarged it and posted it prominently in every room in the house. It is so easy to get frustrated by the endless questions, the repetitive stories, the strange and seemingly defiant behavior. These few reminders might help a frazzled caregiver look past the disease, see the lost and frightened loved one behind it, and remember the love. If you’re reading this and thinking, that’s good advice, but it’s so hard to do, I have one more word for you. When you fail – and you will fail – remember to be patient and kind with yourself, too. 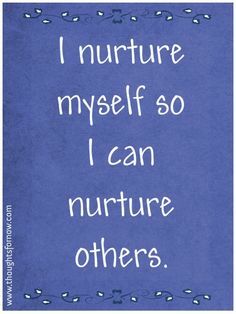 Too often, being a caregiver is synonymous with feeling like a failure. Unless you are caring for someone with a curable disease, your loved one will eventually lose his or her battle regardless of how well you do your job. 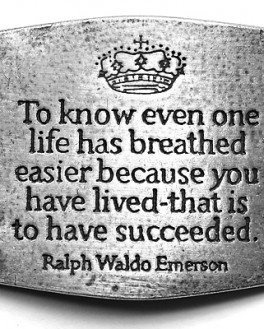 With this in mind, caregivers must learn to measure their success by the small daily victories. Were you able to make your loved one more comfortable today? 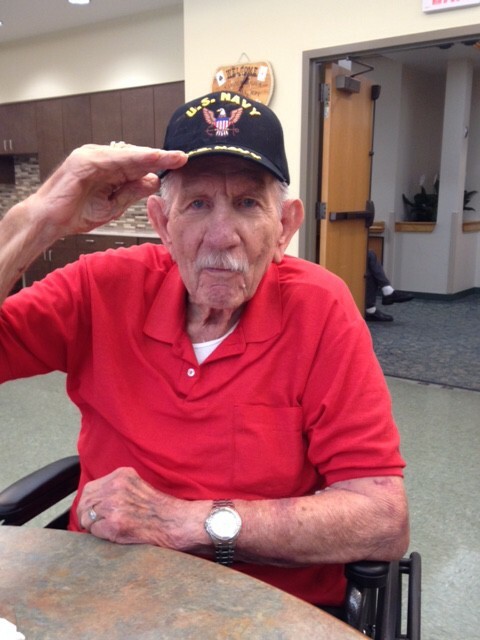 Were you able to provide a meal your loved one enjoyed today? Were you able to ease the pain or fear of your loved one today? Were you able to make your loved one smile or laugh today? Were you able to show or tell your loved one how much you love them today? If you can answer yes to any of these questions and many others, you have succeeded. 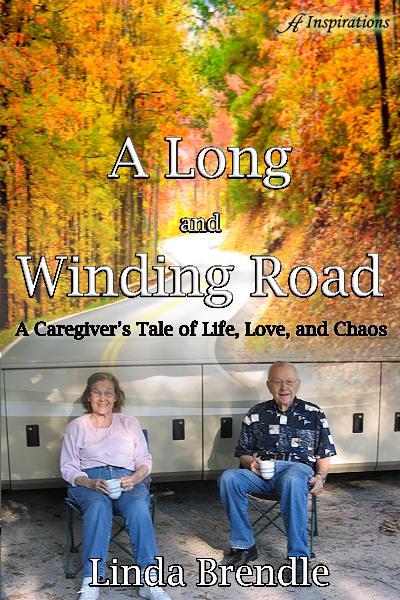 Caregiving often seems like a long and lonely road to nowhere. Even those who have a strong support network have times when Mom is insisting that you stole her sewing scissors, Dad is wandering around the house in the middle of the night, or a beloved spouse is afraid or in pain, and the few moments of respite earlier in the week are nothing but a dim memory. 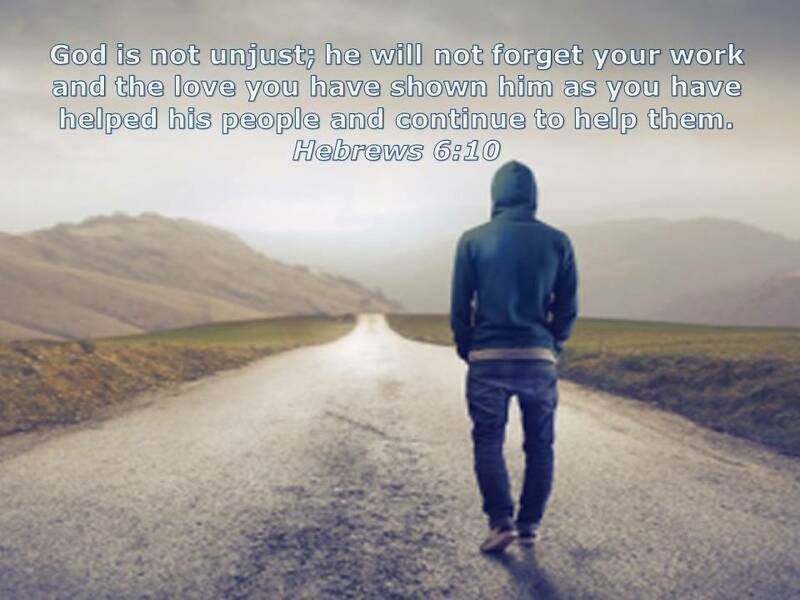 The strongest among us sometimes buckles under the weight of feeling alone and forgotten, but God never forgets, and He never leaves you alone.